Affordable and highly efficient 1009CH Coway is an air purifier with a nice design. 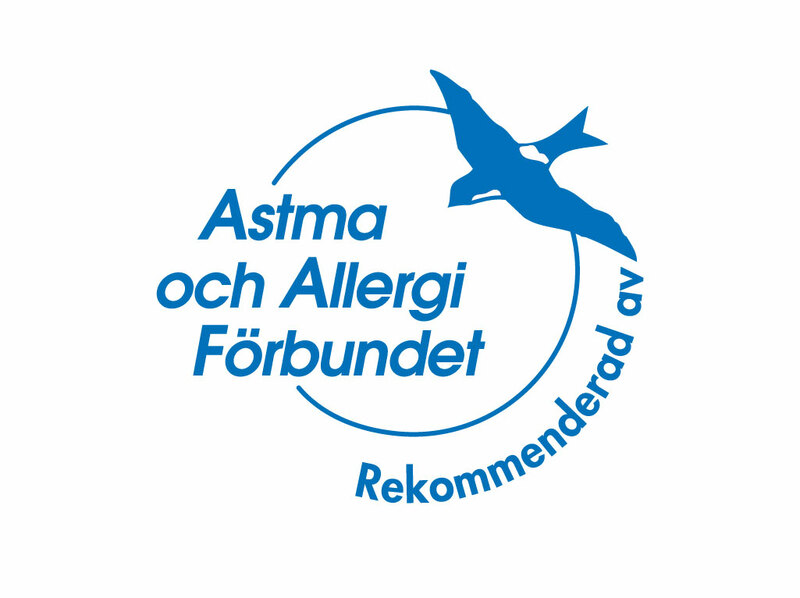 Recommended by the Swedish Asthma and Allergy Association, and the British Allergy Association. With its built-in three-stage filter system the air purifier captures particles like dust, mold, cigarette odors, cooking odors, pollen, and more and gives you and your family a clean and fresh indoor air around the clock. Maximum working area 63 m². 3-stage filter system – UFY-prefilter captures visible particles, deodorizing filter absorb odors and the HEPA filter, viruses, bacteria and more. All filters can be cleaned resulting in low operating costs. UFY-prefilter – Treated with antibacterial materials and removes relatively large dust, pollen, mold, hair from people and pets. 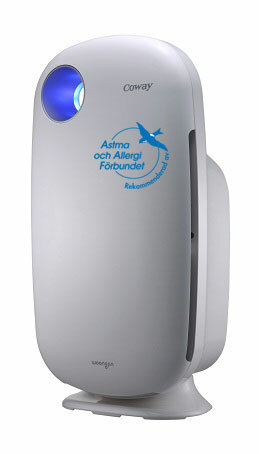 Deodorant filter – Eliminates smell from such food, noxious gas and unpleasant household odors. Cleanable HEPA filter – The high-performance HEPA filter effectively removes fine particles and cigarette smoke while the antibacterial- and antimold functions of organic antibacterial materials eliminate germs and mold. 3-way Air-in – Makes it easier to maximize the circulation of air. Airflow control – four fan speeds so you can set the desired speed level. Economical – Sustainable HEPA filter with long filter intervals. Design – A compact and modern air purifiers in great design. Can easily be moved in the housing to clean air as needed.